As we are well and truly in to January now, and I am mostly organised with life again (I use the term “mostly” quite loosely here), I decided it was time to begin writing my weekly post about ways I’ve saved money this week; basically the tricks to cut costs, lived a little more frugally and the general bargs that grace my life! 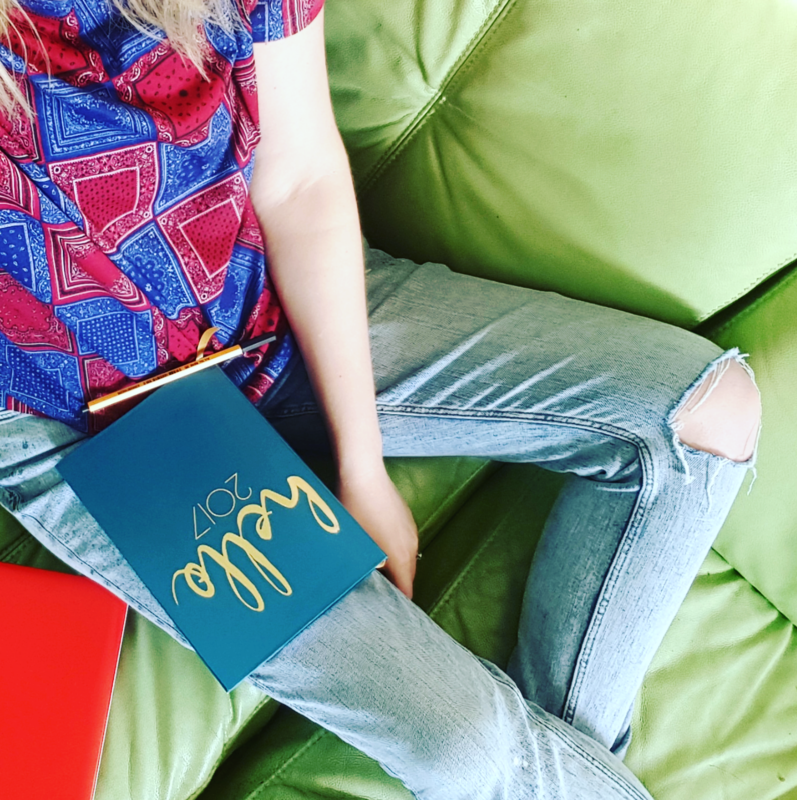 It’s been on my mind a lot towards the end of last year that I need a weekly round up of sorts just to collate things a little more from my personal faves in life and the things I love and make me happy. 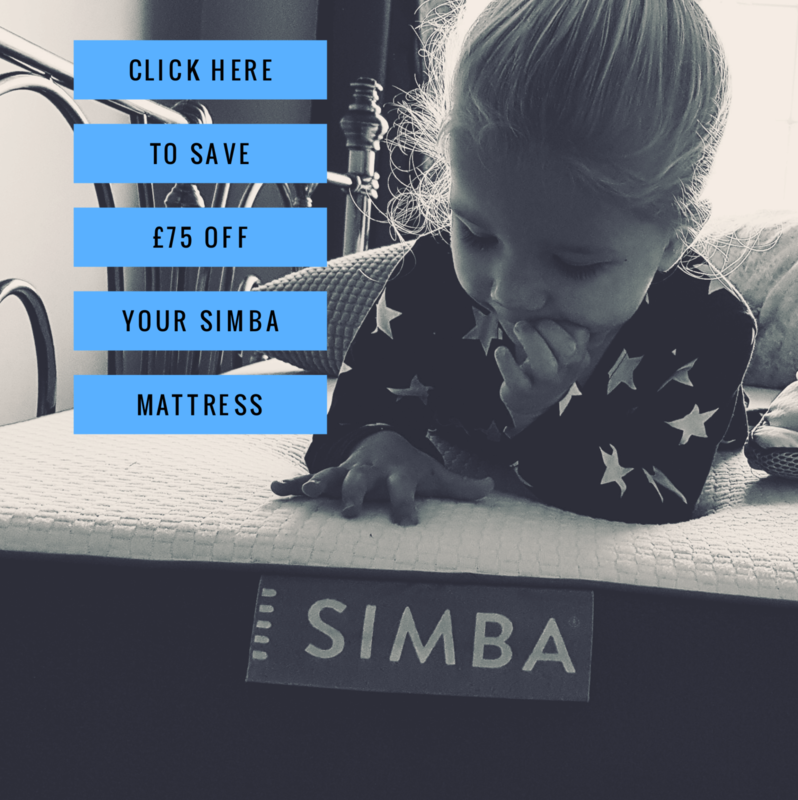 As I’m known amongst friends and family as a bargain hunter and cost cutter, why not make more of that and my loves on my blog? I did start my thrifty wife posts last year, as well as introducing a “My life and loves” section, and they have been received well. I also love doing my 5 under £5 each month (which will remain), but I just feel my bargains and frugal posts have been rather sporadic and I need to consolidate them into one feature. I decided I wanted to make it more of a thing…more of a weekly thing that shows several elements to this love I have of bargain hunting and cutting the costs of living. Basically it will be a weekly round up of how this thrifty wife is making a Hearty life with frugal choices big and small…though Mr Smith would tell you spending nothing would certainly accomplish this, but lets face it, it would also make for a boring post, so cutting costs where I can and being frugal is my approach to a happy life. I was so delighted to see a few weeks ago that fellow bloggers Emma from Emma’s savvy savings, Cass from The Diary of a Frugal Family and Becky from Family Budgeting run a weekly link up all about what I have been pondering…it gives me a place to connect with like minded bloggers as well as sharing my weekly bargs and tips with you gorgeous lot, and I couldn’t be happier. So yeah, I’m hoping that frugal Friday will be a weekly “thing” here at the hearty life, and an opportunity for me to share my bargains, sales, vouchers, tried and tested ideas and recipes with you on a regular basis and all in one place. I hope you are as excited as me!! If you are a regular reader then you will have already shared in my excitement earlier this week with this one. If not you can read it here – I basically bought 7 different toys to put away for my kids birthdays (including palace pets and a guitar) and spent under a tenner. I will be most grateful for this choice when the birthdays roll around! I think I have mentioned on a few occasions my love for ZARA and battle to find it at affordable (cheap) prices. It is quite easily my fave place to shop (or just browse) and Sale time there is just fabulous time to me. On this sale occasion Mr Smith had bought me a lovely grey jumper but when it arrived it just didn’t fit or look right, and so I took it back to exchange for something else – since the purchase everything had been reduced again and with such a great sale on I was able to get a posh looking hoody (if you know what I mean) and a chilled jumpsuit for the same price along with a £1.01 refund! Bargain. I must say I am pretty excited about their presence in my wardrobe. I am no stranger to the second hand shop scene, it is one of my favourite past times when I visit any town! 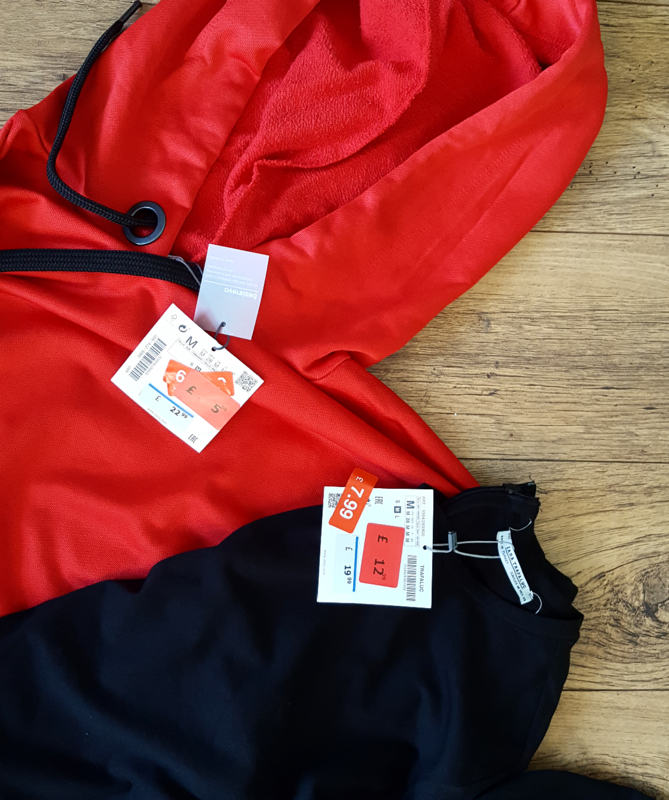 There is one here in our town here though that occasionally puts kids clothes on 2 for £1 and I love it when they have stuff I need. 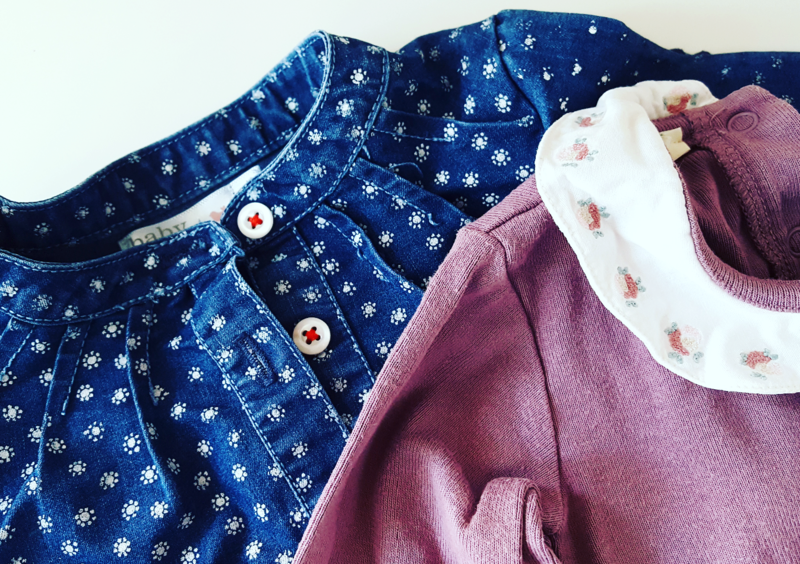 We had a spare 10 minutes on Wednesday before street dance, and so had a little look for girls 6-9m for Alice and was delighted to get her a denim dress and cute collard vest for £1! This goes with out saying that it’s both the cheaper option and better too. 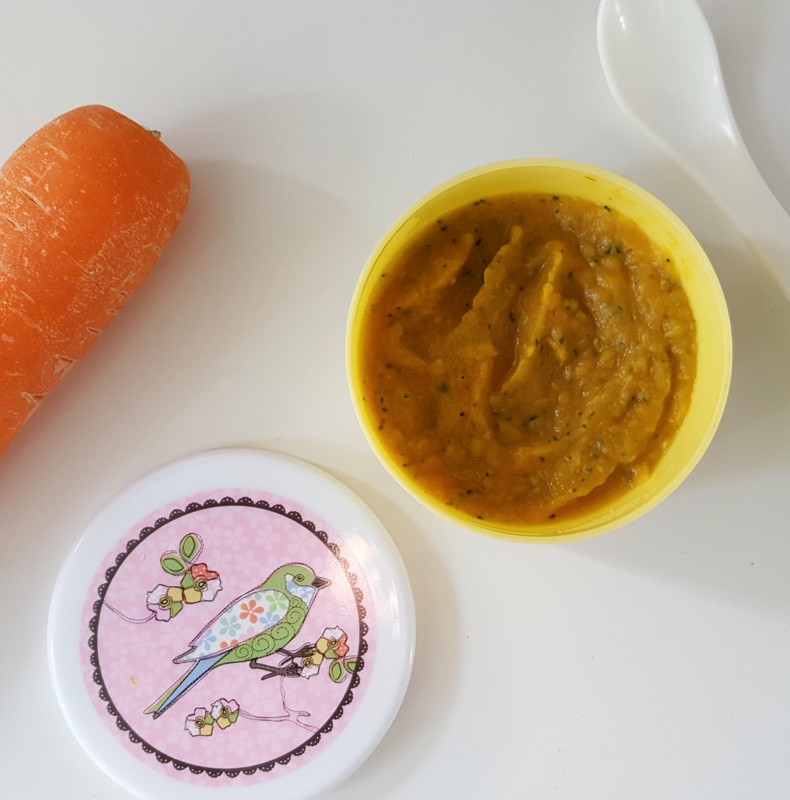 It was simply sweet potato, broccoli and carrots from our midweek roast with some water from the broccoli and whizzed up with the hand blender. Quantities were all guess work but I got 5 pots out of it to keep us going for a few days. It was no extra cost to our weekly shop as the stuff was from dinner ingredients already purchased, as oppose to the 80p – £1 I could have easily spent per jar or pouch! I popped it in jars I have saved and mini pots and it seems to be going down well too. Is this a Northern shop (was Jack Fultons)? I feel like it is, and that we are the kind of folk who enjoy a shop jam packed with heavily discounted almost out of date foods? Either way it’s a place I love to buy “branded goods”. I don’t shop there on a regular basis, more of a pop in and see type place, but I am rarely disappointed because they can be ridiculously cheap and always have the most random of things in there. This week I got innocent smoothie (big family bottle) for 69p…it was on 2 for £1 but there was only one on the shelf which made me feel pretty annoyed as it was good till February, so quite easily could have stocked up on the good stuff! 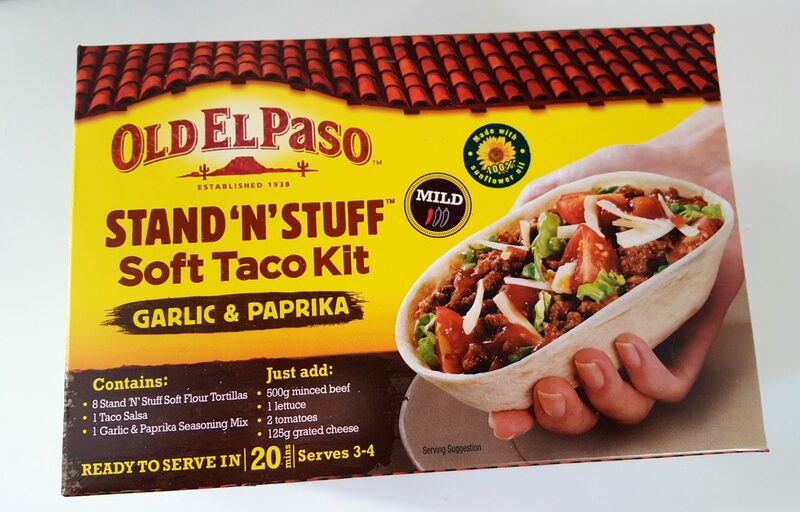 I also bought 2 Old El Paso stand and stuff taco kits for £1 (cheap weekly dinners) and some almond milk for 49p! I found you on the 5frugalthings linky, I’m pleased to say! Love the baby clothes, they’re a real bargain. I’m a big fan of charity shops too.